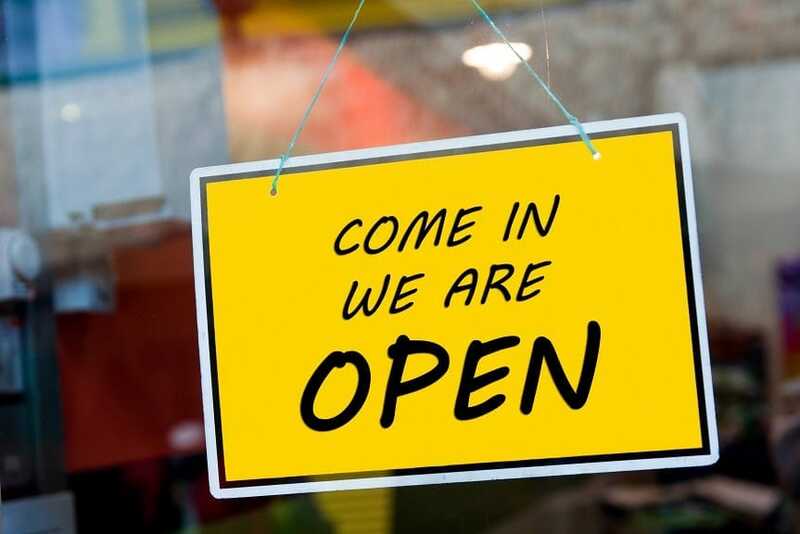 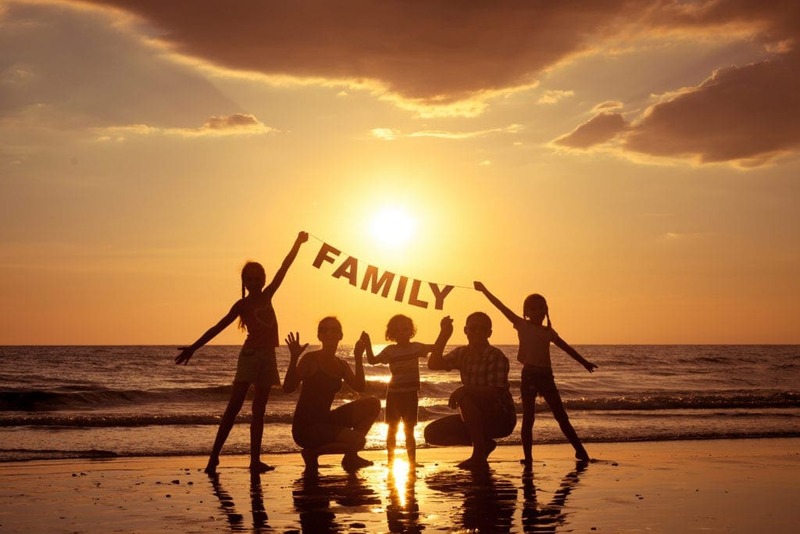 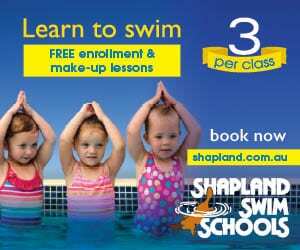 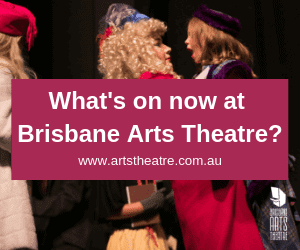 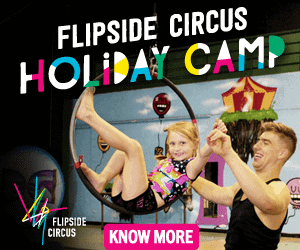 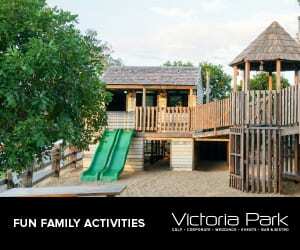 What is Open Today | Public Holiday in Brisbane? 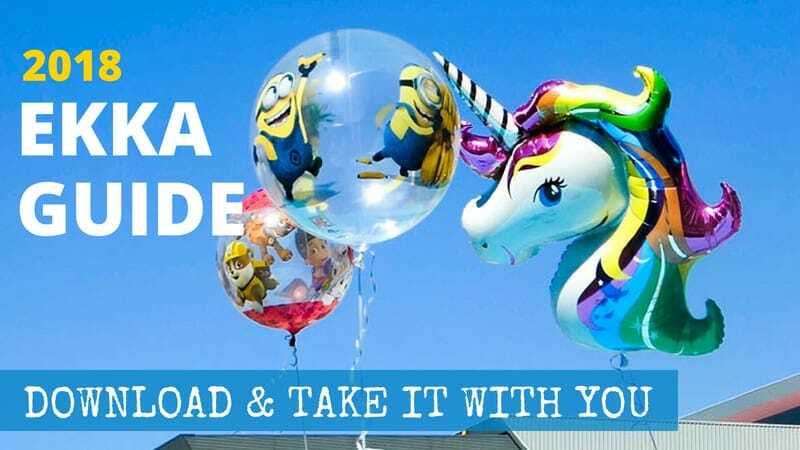 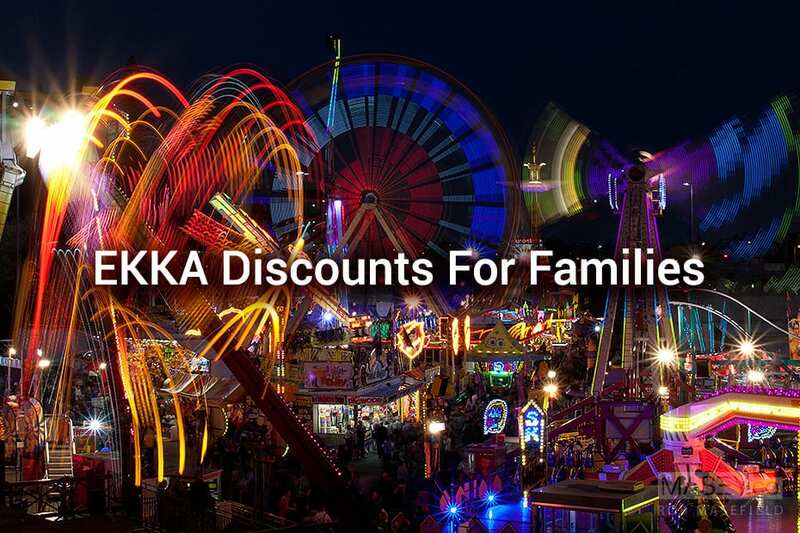 UPDATED FOR 2018: EKKA Discounts for Families | Get Cheap EKKA Tickets! 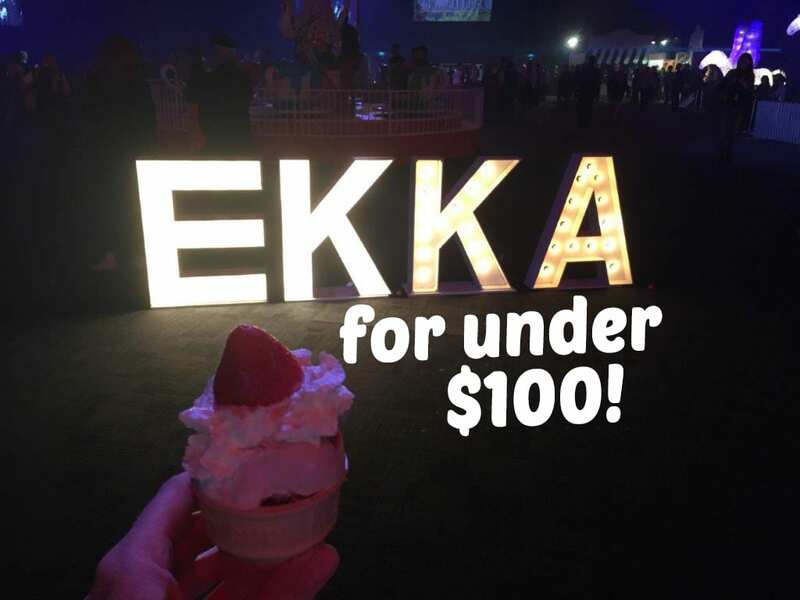 EKKA Guide 2018 | Things to Do at the EKKA for Families! 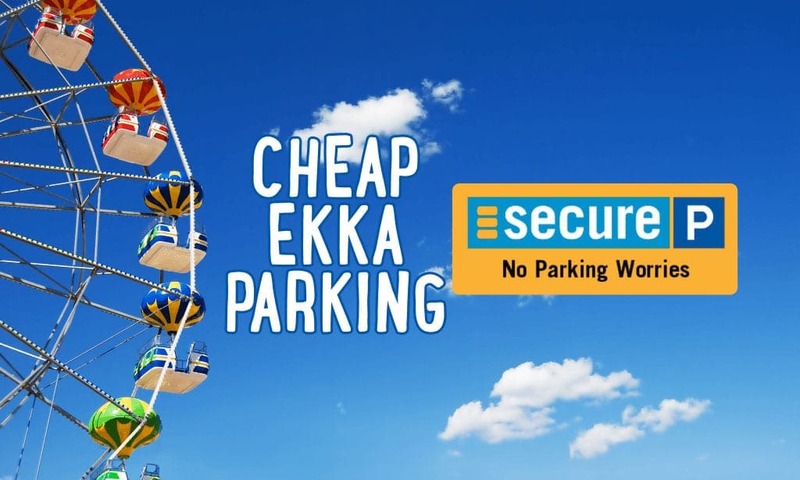 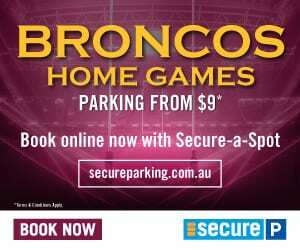 EKKA Parking with Discount Codes | Where to park at the EKKA cheap!